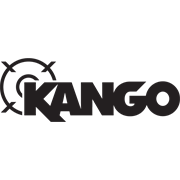 Speed up your demolition jobs with metal demolition blades from Kango. 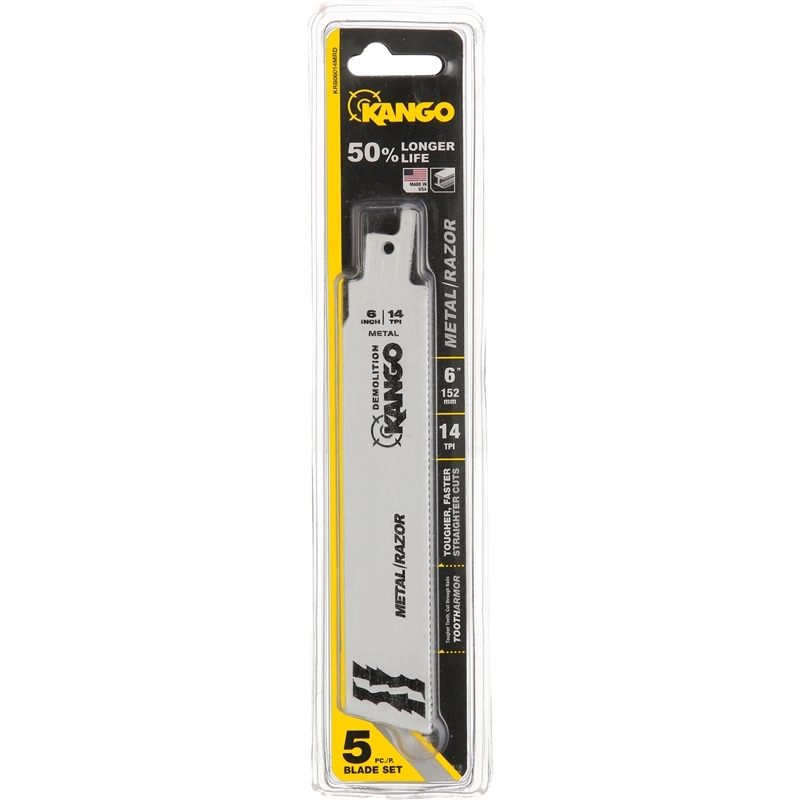 The Kango 6" 14 TPI Wood Demolition Blade - 5 pack is perfect for any tradesman who needs to cut through pipes and tubes quickly, or power through strut and conduit. Constructed in the USA, these blades are built to perform in a huge range of metal demolition applications. 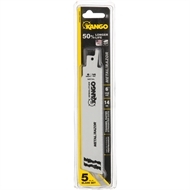 Add this metal razor demolition blade to your power tool accessories kit today.